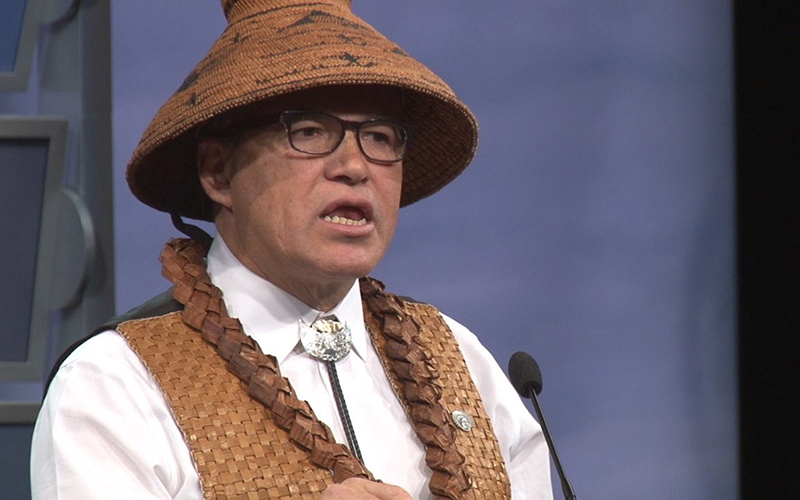 WASHINGTON – Tribal leaders said they hope to see a continuation of the gains in tribal and federal relations under the Trump administration that they said began during the administration of President Barack Obama. National Congress of American Indians President Brian Cladoosby said Monday in the annual State of Indian Nations address that Obama fostered “the most successful government-to-government relationship Indian people have enjoyed since the formation of the United States,” a relationship he said was built on trust. 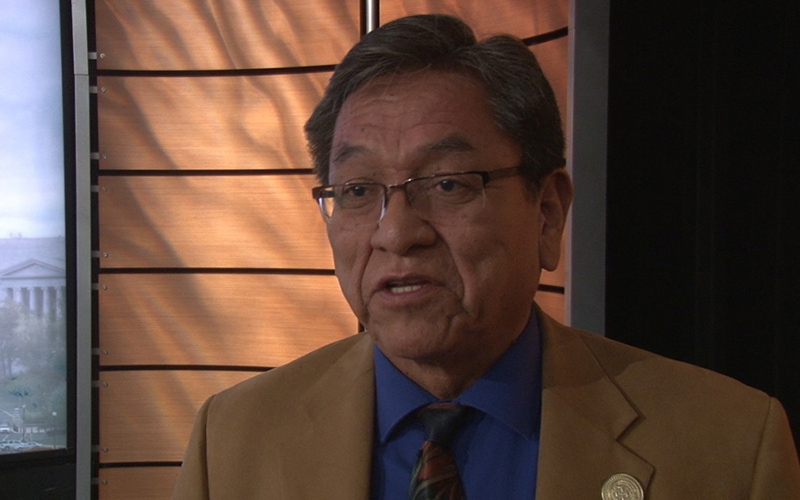 But as Cladoosby stressed the value of partnerships between the federal government and tribal nations that can empower Indian Country, some leaders, like Navajo Nation President Russell Begaye, said there is still much more that has to be done. Washington still treats tribes like “a federal program and we are not a federal program, we are nations,” Begaye said after the address. Begaye said that tribes are still under the thumb of federal rules and regulations that prevent them from having complete authority over resources on their land. He said funds intended for Native nations are wrongfully funneled through the states. But Sen. John Hoeven, R-North Dakota, said in the traditional congressional response to the address that there is more common ground than division between tribal and federal governments when it comes to Indian issues. As Trump puts his Cabinet together, leaders of other tribes say they are optimistic about a few things that may improve the administration’s connection to tribes. William Bear Shield, who represents the Rosebud Sioux tribal council in South Dakota, said after a Sunday meeting of the Coalition of Large Tribes that tribes are hopeful about Trump’s nominee for Interior Secretary, Ryan Zinke, who has a record for listening to tribal concerns. Bear Shield said Zinke could provide tribes a door to White House affairs. Cladoosby also pointed to recent legislative advances like the Indian Trust Asset Reform Act, which he says has helped give tribes power to make decisions on issues on their land and assets, and programs that have kick-started renewable energy operations on Indian land in states like Nevada and New Mexico. Despite his concerns, Begaye said he, took is hopeful about the Trump administration. He said he hopes Trump will stick to his “stand on your own two feet” philosophy and let the nations become self-sufficient. “If he is really for being independent, we want him to say your nations are responsible for what you have, full authority over criminals, complete control over resources, control of the air -we want this administration to say, ‘We believe in that,'” Begaye said. -Cronkite News reporter Andres Guerra Luz contributed to this report.